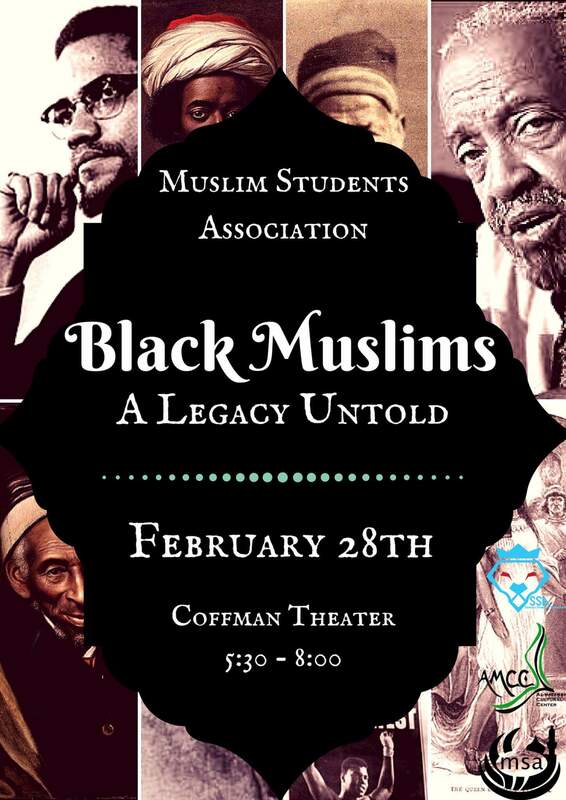 Please join us for the most anticipated event of the month–a grand celebration of Black Muslims at Coffman Theatre. Next Wanna share your fasting experiences throughout the day? Use #Fastathon17!